As Dew have developed a number of environmentally responsible and affordable products so clean, tasty, healthy and pure drinking water can be readily enjoyed by everyone. Following years of extensive researches and studies, in line with our three company core values. Hassle-free system which save you time and give you peace of mind. Water is the most precious gift of nature to mankind. Your family deserve to enjoy clean, pure, healthy & tasty water every day. 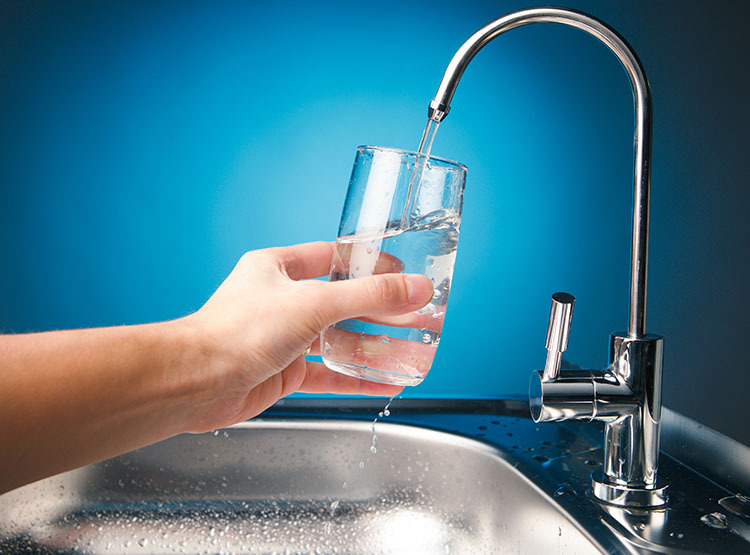 Our family now not only enjoy As Dew filtered water for our daily cooking, drinking and washing fruits/vegetables needs, we also use filtered water while washing faces, brushing teeth as well rinse our plates and cutleries. I just wanted to let you know how happy we are with the As Dew water filter system. I find myself filling up bottles to take with me and I am looking forward to putting in the As Dew system at home. As Dew Water Filtration efficiently remove all sediments, silt, dirt, rust. 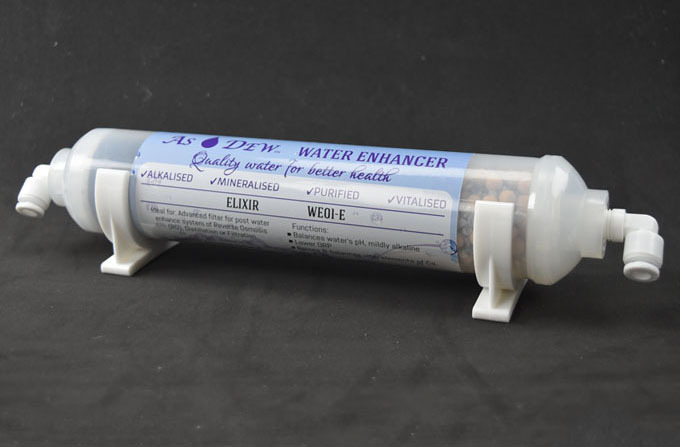 As Dew Water Enhancer only need replacement every 12 months under normal use. Well, we don't just have the best. We have the Extra Ordinary. 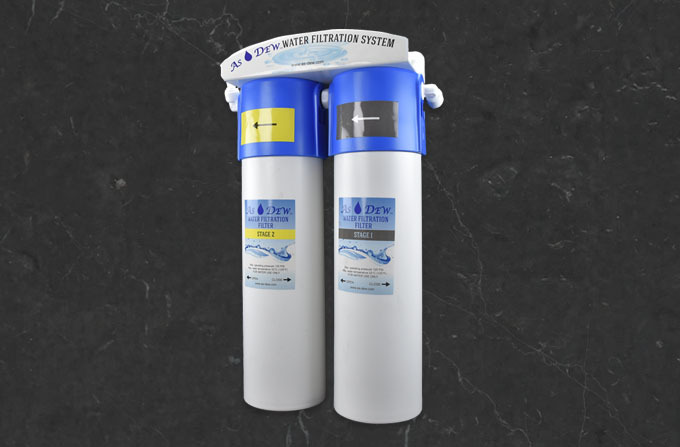 As Dew Water Filtration system is an extraordinary water filtration system offering. As Dew Water Filtration System provides over 30,000 litres of clean, pure and tasty filtered drinking water. As Dew Water Filtration cartridges are designed and manufactured in multi-layers, each with varying density and pore sizes. As Dew Water Filtration cartridges are built with antimicrobial agents to inhibit bacteria growth. Since new cartridge housing is supplied and installed, there is no need to spend hours to scrub clean the old cartridge housing. As Dew Water Filtration system has a patented ‘Quick Twist’ leak-proofed disposable filter cartridge and housing. As Dew Water Filtration System requires no electricity to run therefore saves energy bills and helps to reduce green gas emissions. © 2019 As Dew. All Rights Reserved.